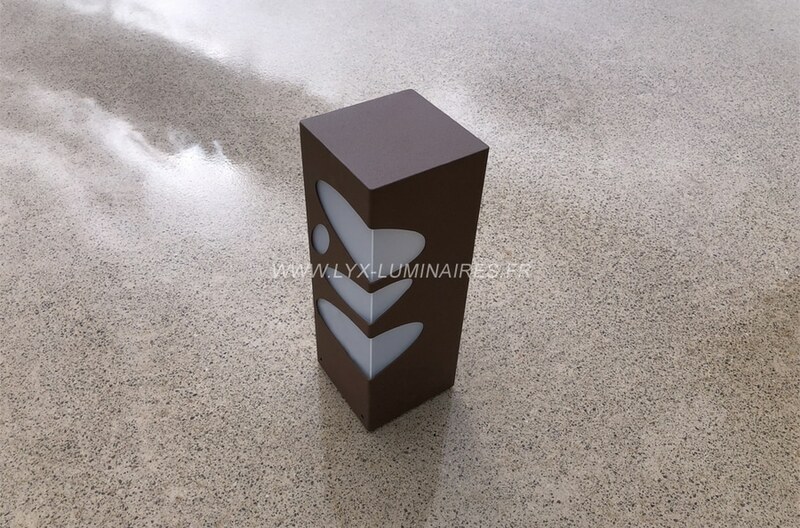 to join the circle of exceptional products. 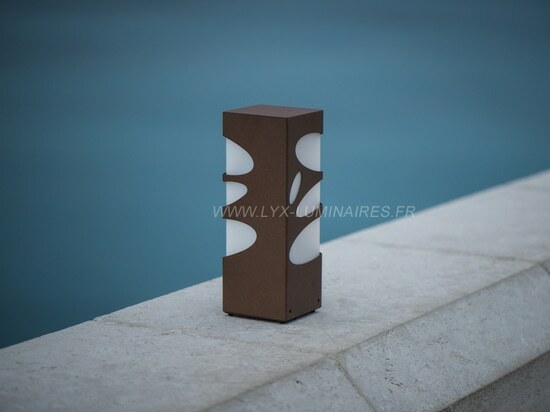 This outdoor steel lamp Corten rust or grey charcoal diffuses a warm light through its bright pebbles. 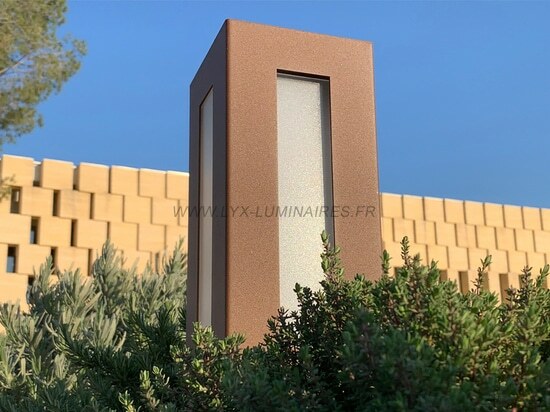 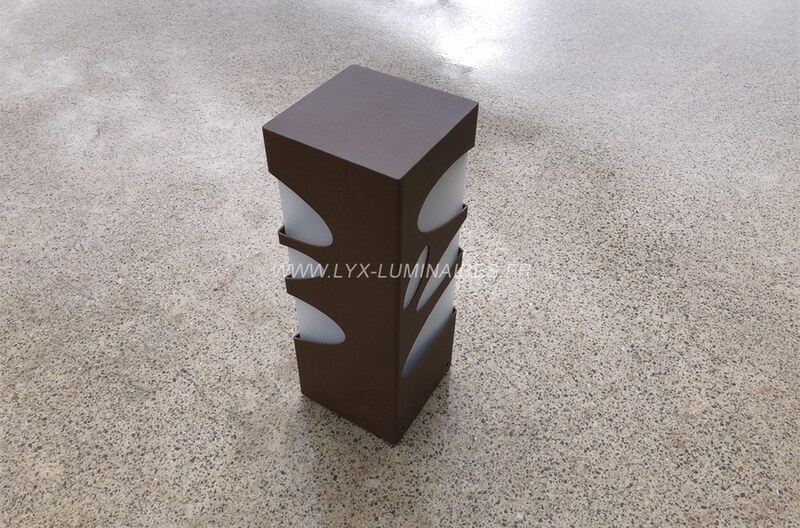 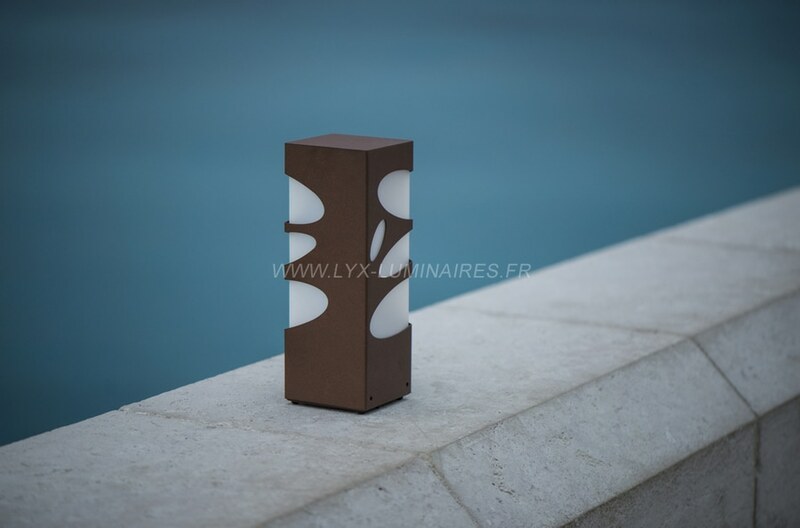 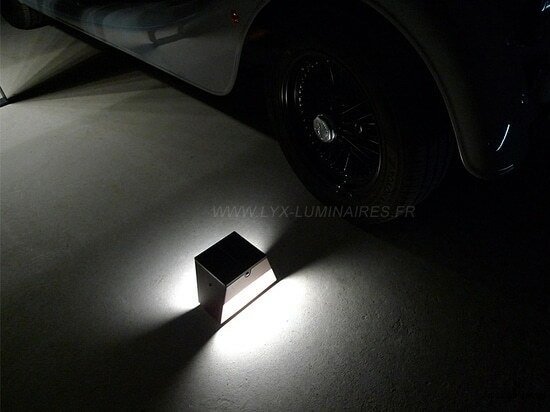 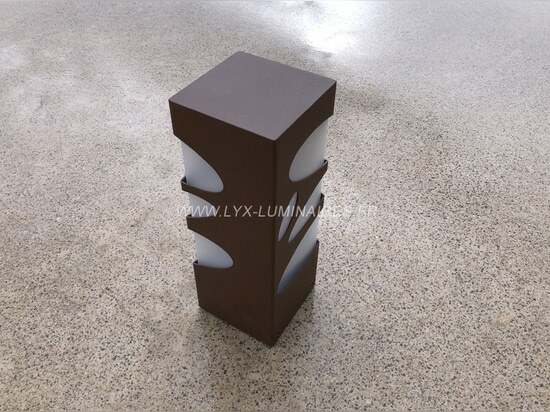 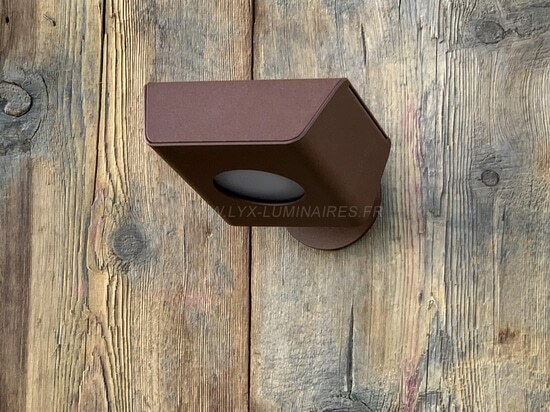 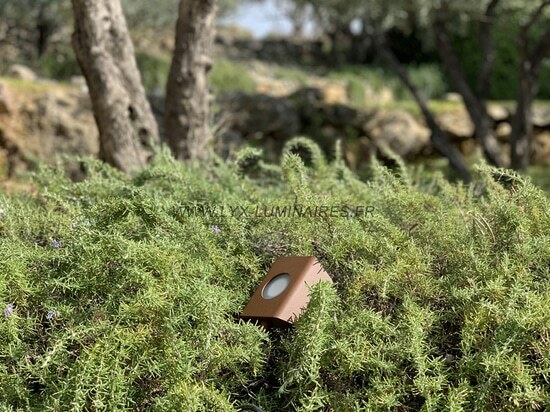 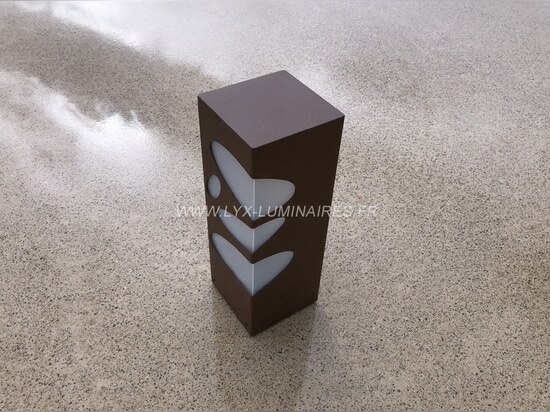 Equipped with LED projector 65 / 10W IP / 3000 ° K / 1000 lumens This outdoor beacon is for the marking of paths, marking of paths, parking markings, park markings ... Dimensions 140 x 140 x 305 mm French design and manufacture, LYX lamps are the subject of special attention to join the circle of exceptional products.